"Excellent music between progressive pop and Classic Prog"
IZZ is a four piece formation that was founded in the second half of the Nineties, after their well received debut CD entitled Sliver Of A Sun (1999) IZZ released another six studio-albums (along a live CD and live DVD), their latest effort is Ampersand, Volume 2 from 2016. 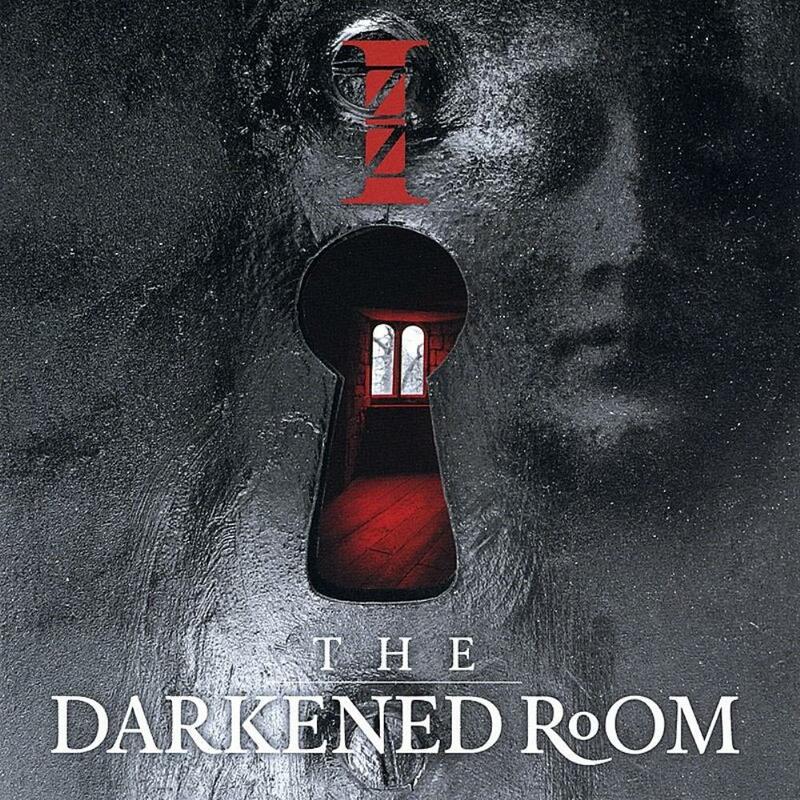 This review is about their highly acclaimed fifth album The Darkened Room, from 2009. From the very first moment I listened to the new album The Darkened Room I am very impressed about their music, how captivating, thrilling, emotional, compelling, and especially original progressive rock music these skilled musicians have created! OK, it's obvious that The Beatles, Genesis and Yes are a source of inspiration but these elements are very wonderfully blended with their own ideas and the many surprising twists and turns. In fact you can compare IZZ with fellow USA progrock band Spock's Beard because of the blend of Seventies Prog and the evolution of an own sound. And that's what we witness here, outstanding music that range from progressive pop (the catchy Ticking Away) to Classic Prog inspired music. Like the 76-77 Genesis-oriented 23 Minutes Of Tragedy featuring twanging acoustic guitars, bas pedals and a Hackett/Banks sound. But the inventive arrangements and many strong musical ideas turn this compsoition into something very special and exciting, like a spectacular synthesizer solo, howling guitar and emotional vocals. These elements are also in the other tracks. An interlude with soaring Mellotron turns into a part with heavy guitar riffs and flashy synthesizer in Swallow Your Pride (great male vocals). In Day Of Innocence a mellow first part with twanging acoustic guitar and high pitched vocals shifts into a heavy conclusion with fat riffs, thunderous drums and fiery guitar. In Regret there's a bass solo before a sumptuous final part. And in Can't Feel The Earth Part I a Grand piano is omnipresent along Brian May-like guitar, majestic choir- Mellotron and fat Minimoog and in the end a xylophone sound is beautifully blended with the other instruments. The highlights are the very compelling compositions Can't Feel The Earth Part II en III, enjoy the 24-carat symphonic rock, loaded with exciting Mellotron and synthesizer solos, changing atmospheres and heavy guitar play, this is a Prog Heaven!